There is no better feeling than to successfully grow your own favourite plant outdoors under the natural elements. Some say the end result is a far better taste, others just like the simplicity of it, but whatever they say there's no doubt that growing plants outdoors is inexpensive, fun and the way nature intended it. 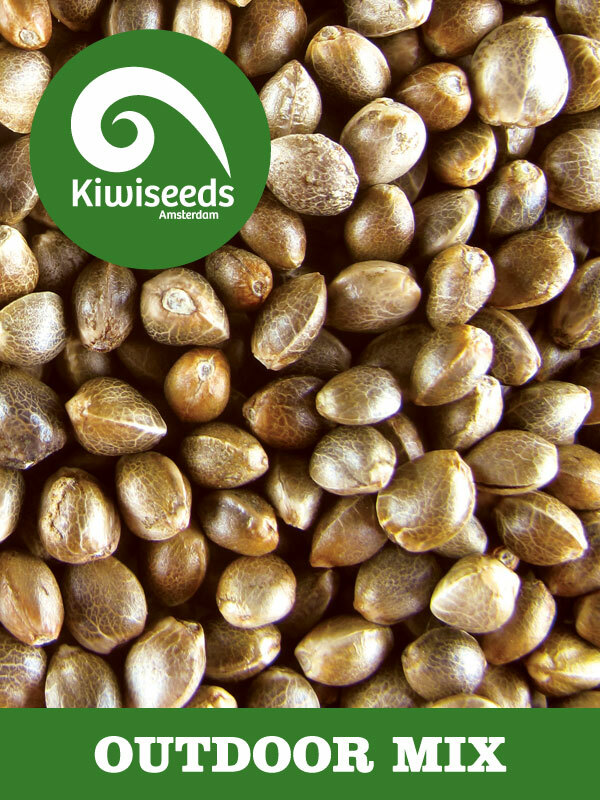 So for those of you who are lucky enough to live in a climate that allows it, Kiwiseeds offer the Outdoor Mix. From Kiwiseeds finest outdoor genetics, a selection of seeds bred especially for growing outside.